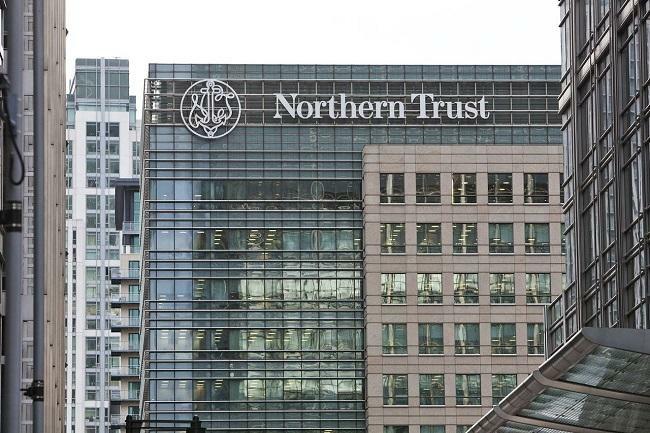 Financial services giant Northern Trust has announced that it has enhanced its blockchain solution for private equity fund administration and deployed legal clauses as smart contracts. The company launched its first commercial blockchain solution for private equity fund administration back in 2017. It has also collaborated with major audit firms to enable real-time auditing of private equity lifecycle events on the blockchain. According to the details, the new capability was deployed for Emerald Technology Ventures, a venture capital firm with funds administered on Northern Trust’s blockchain in Guernsey. The development comes on the heels of a recent amendment to existing law in Guernsey, which laid the foundation for legal validity of electronic agents and 'smart contracts'. The application leveraged advanced software developed by Avvoka, a contract automation, live-negotiation and analytics platform. Northern Trust worked with law firms Carey Olsen, representing Emerald, and Allen & Overy, representing investors in the Emerald Industrial Innovation Fund, to digitally generate and agree to Limited Partnership Agreement side letters containing legally binding clauses. “The ability to leverage digital documents that include smart contract code across multiple platforms is a very significant step toward the future digital environment of securities servicing,” Pete Cherecwich, president of Corporate & Institutional Services at Northern Trust, said. Northern Trust explained that a key feature of the new enhancement is the ability to embed code in a legal agreement which is applied to the blockchain and persists through the lifecycle of the investment. “The industry-first technology application on a blockchain can be deployed to other platforms, with potential for broad use in generating digital documents and applying conditions beyond legal agreements,” it said.